Dr. Lee succinctly explores mankind's religious history and worship of the dog, from Anubis to King James to the physical-emotional healing man derives from the dog today. “Is Dog just God spelled backwards?” Before you answer too quickly, let us look at the role Dog has played in Man’s religious history and evolution. In the King James Version of the Bible, the word dog appears 41 times and only in limited ways does it refer to the animal, the dog. Strangely enough it referred mostly (30x’s) to male prostitutes. In other religions the dog and several other animals are revered as sub-gods. 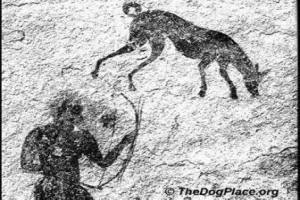 The dog’s history begins about 13,000BC with the great granddad of all dogs, the wolf. 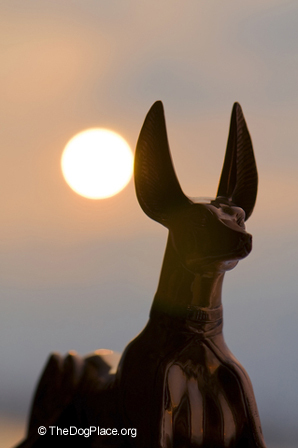 In ancient Egypt, the jackal-dog Anubis was the god of the dead, protector of the afterlife. But nowhere can I find any reference suggesting any name for the creative deity was a dog. However, which is a fancy way of saying "but", MAN has had a lot to do with the way in which dogs evolved and what we are now learning from the dog. Most breeds are designed by man but the domestic dog was no accident of nature. Man is always trying to project human emotions into the nature of dogs and I really feel that is wrong. Why? Because I think the dog is great the way he is and in many ways better than man. Today the dog’s incredible power to heal has been recognized by mankind even though we are traditionally slow to catch on to the power of God and the natural world He created. We finally put away our stethoscopes long enough to acknowledge that dogs can and do identify many forms of human cancer. They do it long before medical science can detect the malignant cells. Dogs have probably done so for centuries until man became smart (evolved) enough to notice. 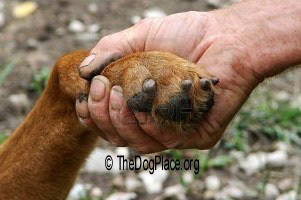 Some people seek counseling support in times of illness or great distress but think about this - only a dog would lick the leper’s hand and lay at his side. Emotional support is just one of the ways in which dogs have comforted man at his time of greatest need, whether physically or emotionally. If you are lonely a dog will be happy to keep you company. If you need someone to love there aren’t many other beings that can love you the way a dog can. If you seek loyalty unto death, look no further than a dog. If you need a laugh, the dog knows just when to offer comic relief. I have never met a bad dog. Some were trained by MAN to be that way, but it is not in the nature of a dog to be mean, deceitful or treacherous. I have known dogs that gave their lives for their masters. And if you give your heart to a dog he will not break it. No, I don’t think that Dog is God spelled backwards but more than anything God created, dog defines incorruptible goodness, loyalty, and everlasting love. 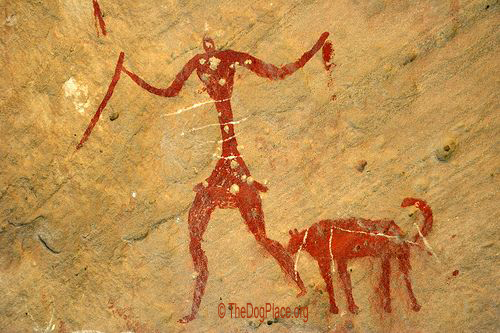 Dogs did not evolve, they came to us already domesticated. 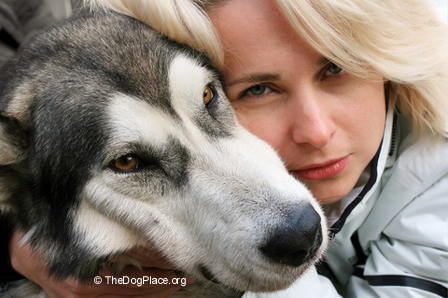 Therapy dogs can lower stress and the human heart rate. The origin of the dog? Was he a wolf or always a dog?